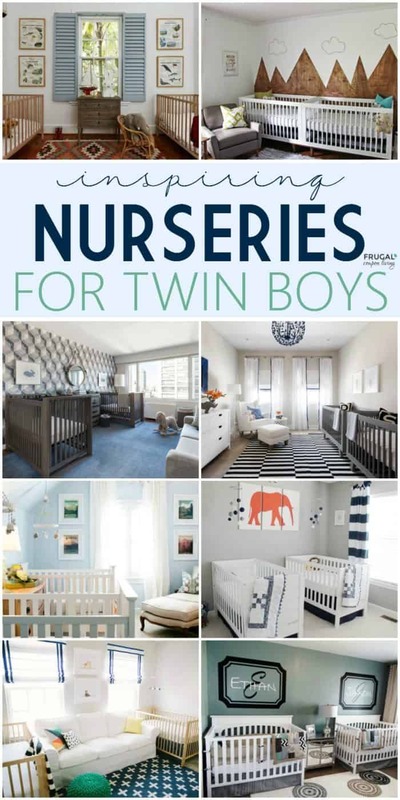 Inspiring Twin Nursery Ideas for Boy Twins, Girl Twins and Boy/Girl Twins. 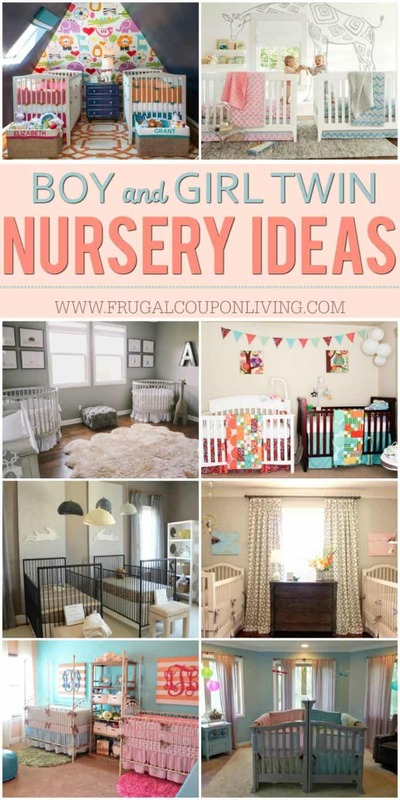 Cute and adorable nurseries to get you motivated during your nesting. So I have been meaning to make an announcement – we are having twins. Maybe by the time I publish this post, I will have created a blog post that shares the good news. I did, however, share on Facebook and got some excellent advice for having twins! I have three children, one of whom turns one in October. Hearing I was having baby 4 AND 5 in one pregnancy was quite shocking. Especially considering these two will be only 14 months older than my son. I’ve done close births before. My girls are 16 months apart (they ironically often get mistaken for twins) but this will be closer, and will be 3 babies – Ahhh. If you are a twin mom, please share you tips and tricks! Update: We are having twin boys! You guys, I had my less than a year ago third child. 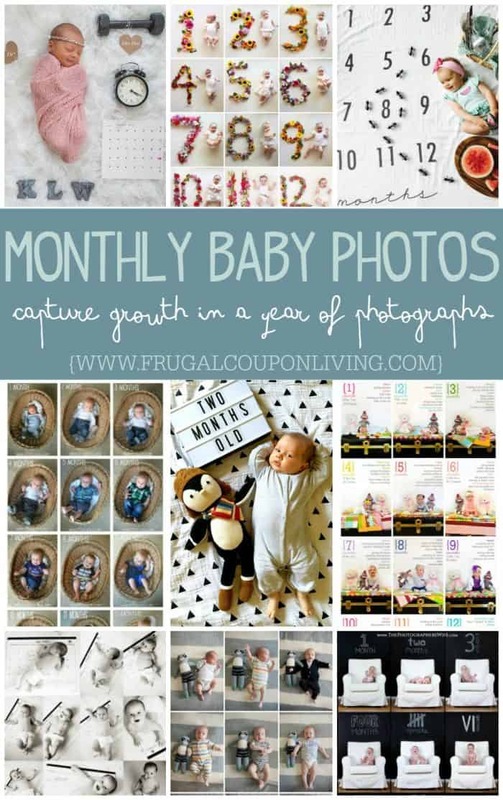 Not evening being a first time mom, this Newborn Tips, Hacks and Tricks post was very helpful. Take a look at all these tips! Pin to Pinterest. The toddler age is a joy (I say that with sarcasm, but it is truly some of my most memorable years with my kids.) Take a look at these Toddler Tips and Tricks – Hacks for New and Old Moms. Pin to Pinterest.